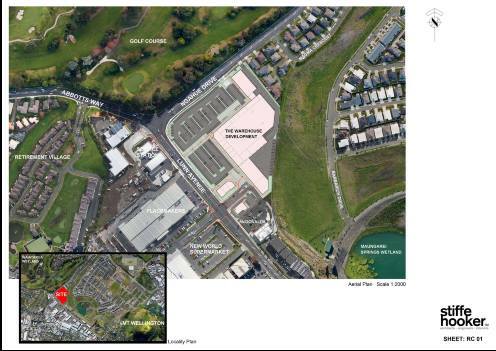 The Warehouse has lodged a resource consent application for a new 9,234m2 retail development on the corner of Ngahue Road and Lunn Ave (87 Lunn Ave). 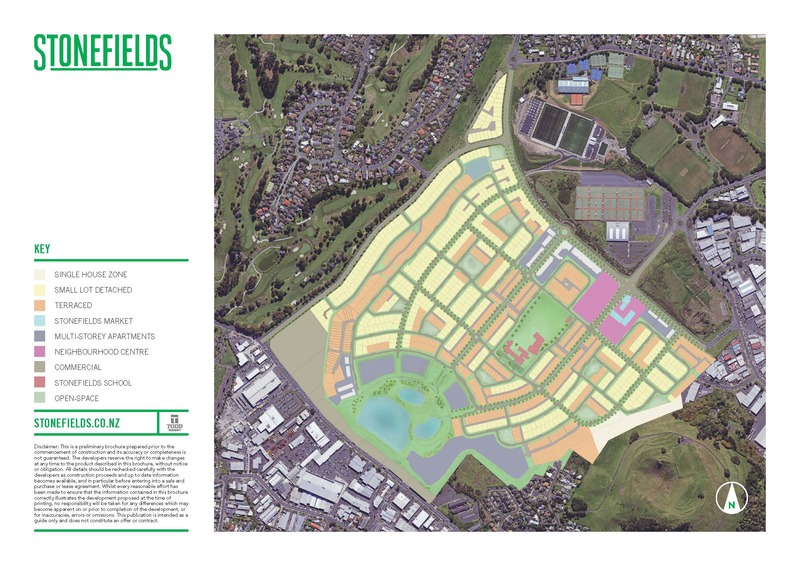 The Stonefields Residents Association (SRA) consider this to be an important gateway site and inappropriate development can have adverse effects on our residential amenities and existing (and proposed) recreation reserves and access ways. As a resident you can make a submission and the SRA will also be making a submission on behalf of the community. Please feel free to get in touch with us with your comments and concerns regarding this project.